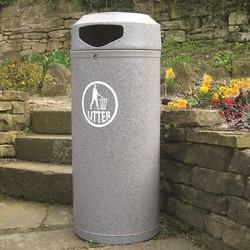 Our range of products include concrete litter bin and concrete dustbin waste bin. 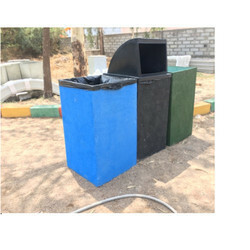 We are one of the leading manufacturer of Concrete Dustbin Waste Bin. 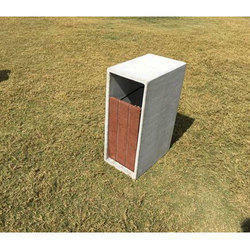 We are one of the leading manufacturer of Concrete Litter Bin. Looking for Garbage Bin ?